Ephwurd is back and they have been tearing it up lately. The duo, Datsik and Bais Haus are shocking the hell out of our systems with their latest track. 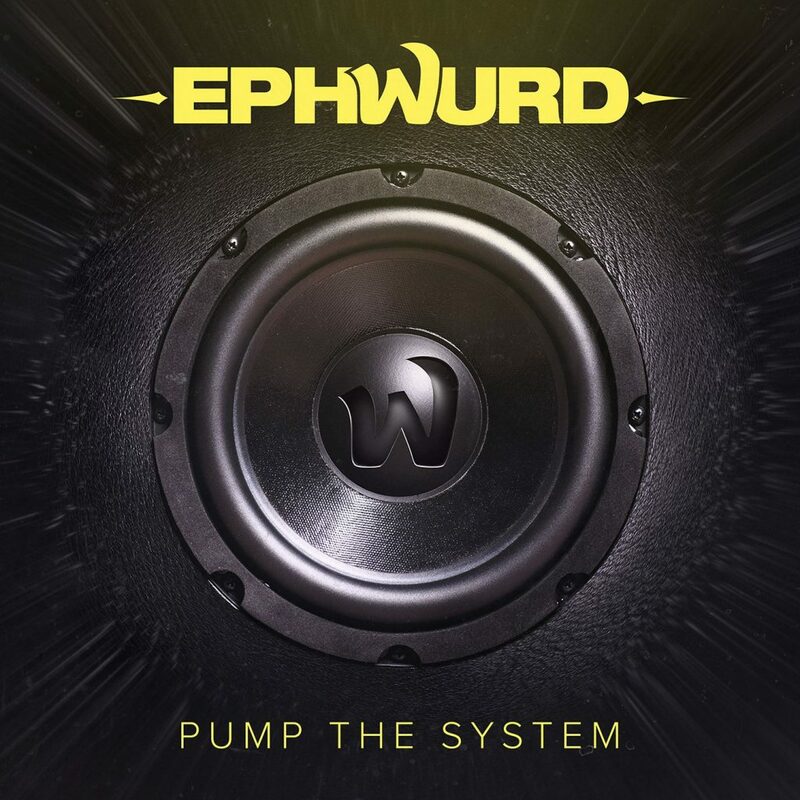 This track, “Pump The System” just straight abuses the hell out of our speakers with this crazy heavy house track. I want to fathom what it is going to feel like when they play this track live. They’re recently dropped it during their set on the main stage at Nocturnal Wonderland. I want to feel the bass smacking me over and over. This track is what the kids say today as “Lit.” You must check out this track and prepare for the onslaught! Alos download it as it is free!